This is the phrase that launched Chef Tony Watkins’ Soulfully Delicious catering operation over 20 years ago. Like many caterers, it didn’t become a full-time business right away. Chef Tony started out with BBQ but he’s never said no to anyone on any kind of food. He prides himself on his flexible menu options and credits his success to strong customer communication efforts. From Cajun to Italian and everything in between, Chef Tony aims to please. This starts with getting as much information as possible about a customer’s likes and dislikes and hearing their stories and food experiences so that he could deliver what they expect. 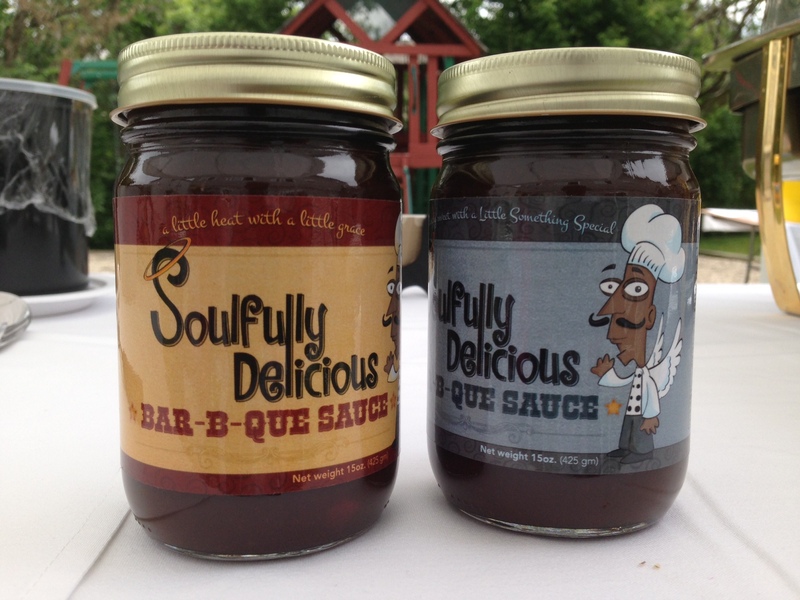 Who Are Soulfully Delicious’ Main Customers? The bulk, 80%, of his business is from corporate catering. Take for example Gordon Food Service. 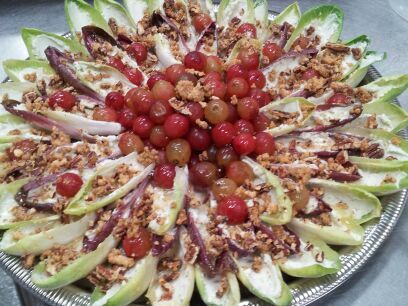 Their corporate office is based in Grand Rapids, Michigan – close to Chef Tony. He’s also expanding his menu options. His wife’s work with a non-profit, Mission India, is a chance to visit India and learn first-hand the preparation techniques for authentic Indian dishes. 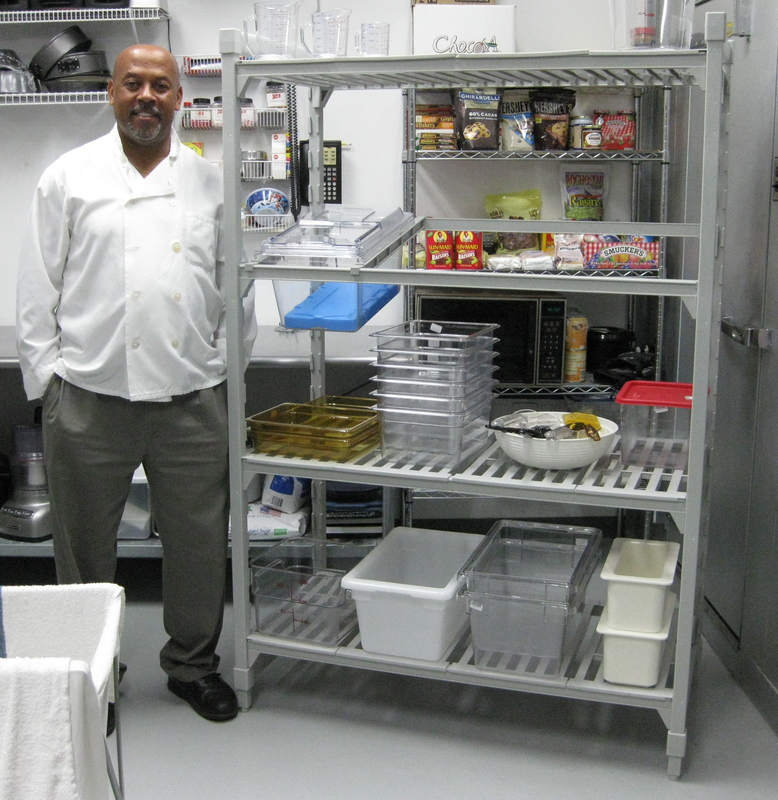 At Catersource, Chef Tony entered the Cambro Catersource Contest (Diced Challenge) and won a prize package which included a Camshelving unit, food pans, storage containers, temperature maintenance tools and a host of miscellaneous essential supplies for the kitchen work station. The hot-holding transporters – the 300MPC and others, have made a big impression on Chef Tony.